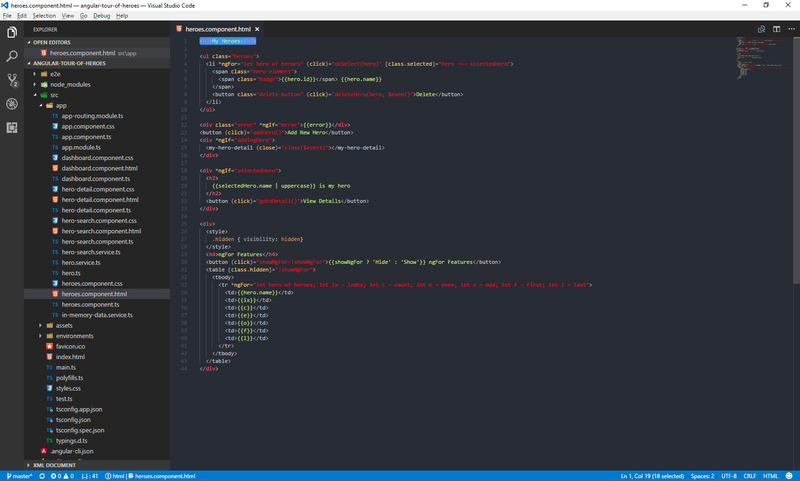 Visual Studio Code>Themes>Material MulderNew to Visual Studio Code? Get it now. One of the most popular themes on VS Code, with a twist. 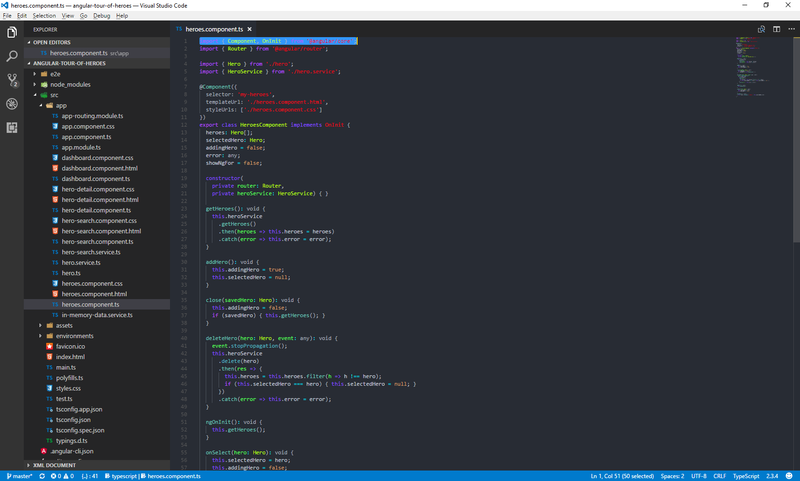 Maybe the best version of the best theme on VS Code!